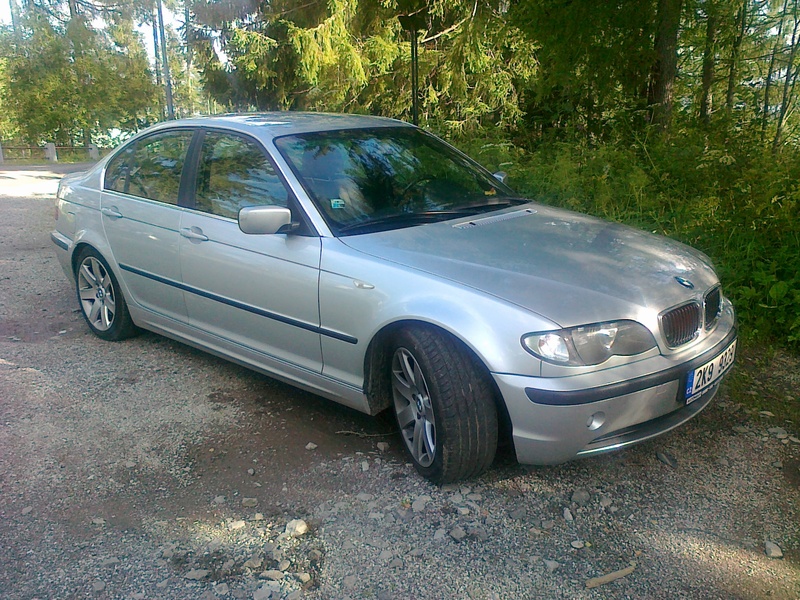 BMW 125i Coupe is a four-seater sports coupe manufactured since February 2007. The car is equipped with 6-cylinder in-line petrol engine N52B30 lightweight construction with longitudinal and systems of Valvetronic and DISA. The maximum power of the engine N52 for 125i is 218 HP and torque of 280 Nm at 2500-3500 rpm. The engine management system is installed in the engine N52 Siemens MSV80. 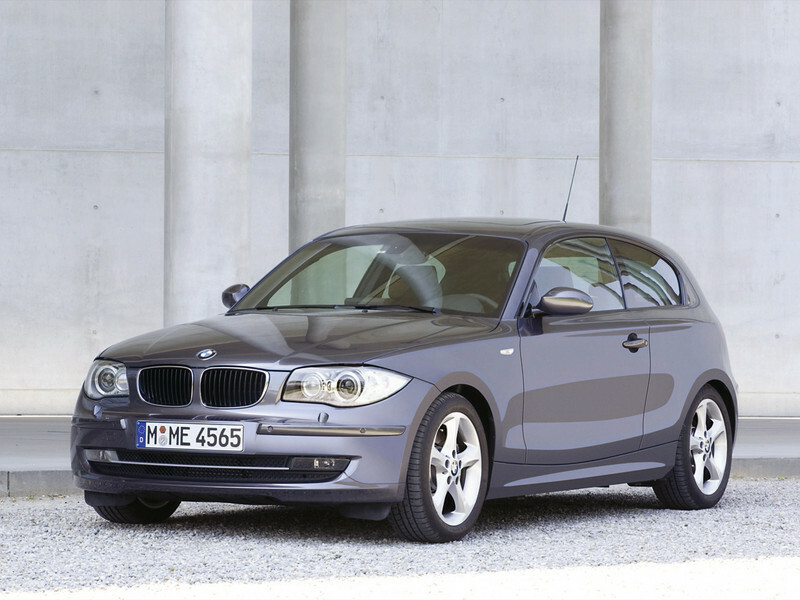 BMW 125i E82 Coupe is equipped with a 6-speed manual transmission GS6-17BG and 6-speed automatic Steptronic GA6L45R. This car is good for a big city. And it is not because this vehicle takes little space in the crowded streets (just look at the pictures and make sure). In fact, it has something urban and fits an old and a new town as well because looks equally great at the background of the old walls and at the entrances to the ultra-modern building with tinted windows. Its exterior is modern and classic at the same time. Elegance and sportiness is emphasized by many elements, including lid spoiler set into the trunk. The interior of BMW 125i Coupe allows feeling comfortable and free while riding this car. When you look at the photos of the cabin, you will see that it is rather spacious and cozy. 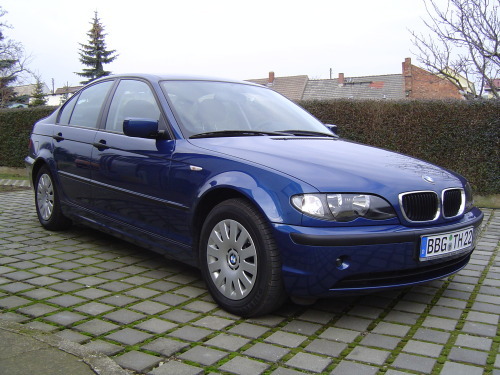 If you want the so-called golden classic, choose BMW. It is worth you! 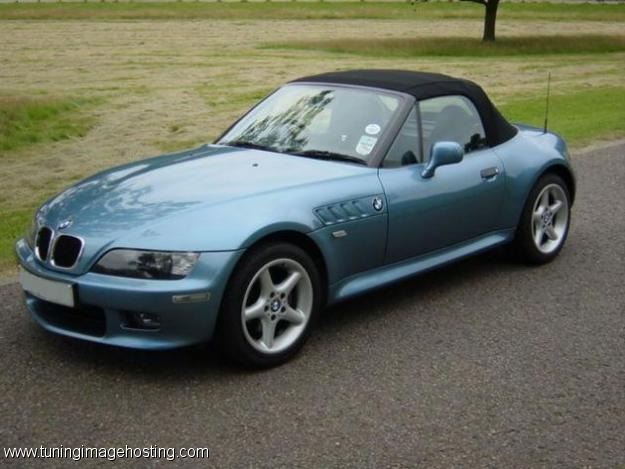 There are photos of the interior and exterior of the car Bmw 125i coupe category BMW posted on the site. 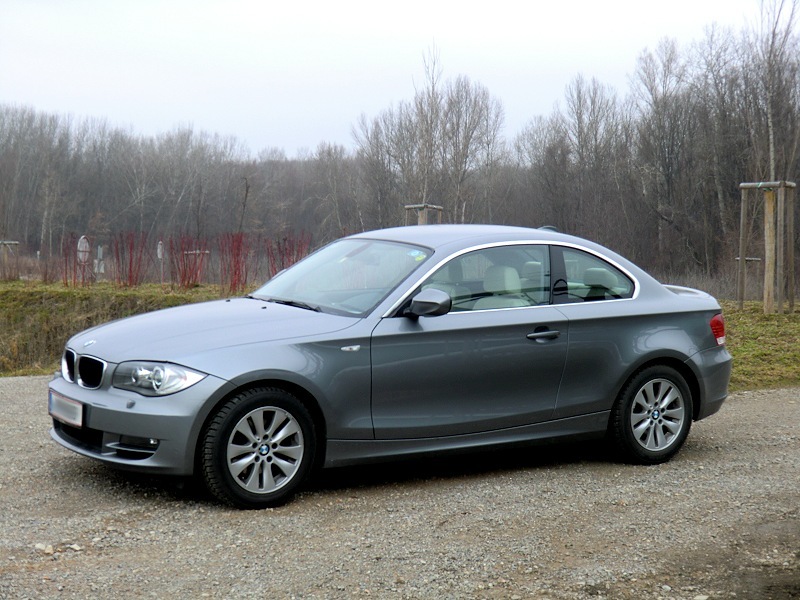 All photos of the car Bmw 125i coupe can be downloaded for free on the PC.